We can handle all your relocation and storage needs as your Orange County movers. Contact us today and get a FREE moving estimate for your household move or business relocation. We now have a 75' Certified Public Scale at our Anaheim location. Save up to $100 off your next move. Check out our current moving discounts available to you! 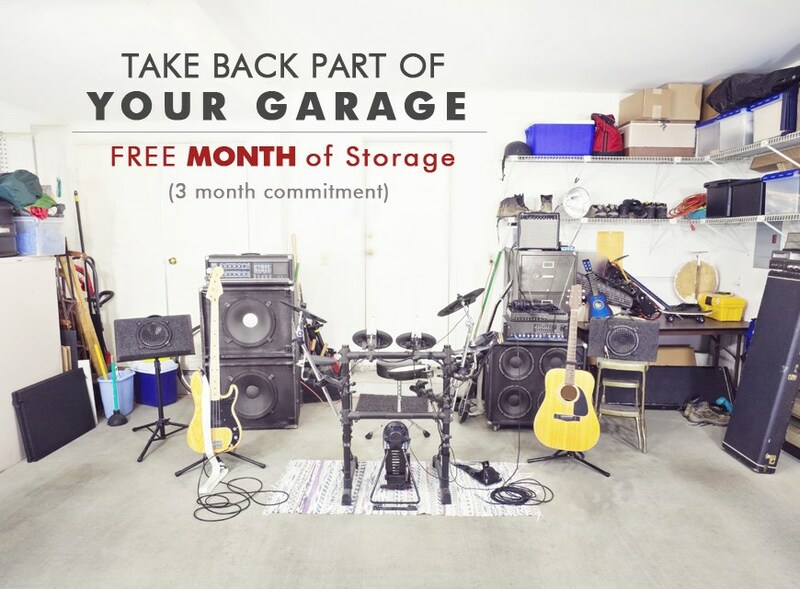 Long-term, temporary or seasonal, we offer Orange County households the best storage solutions at excellent prices. We at Alex Moving & Storage, agent for northAmerican Van Lines, are eager to assist you with all details that surround your upcoming residential relocation. Our experienced move consultants have more than 30 years experience in estimating, and will offer competitive and fair pricing for every office or industrial move. Alex northAmerican has the qualifications required to handle all types of high-value products including fine art and antiques, computers, copiers, laboratory and medical equipment. Alex Moving & Storage has two large warehouses equipped with all types of storage for your household storage and commercial warehousing needs. 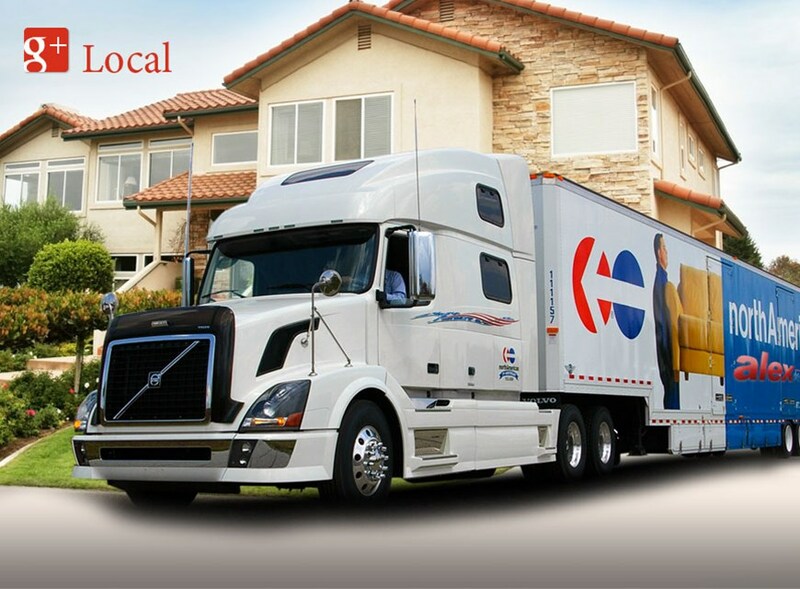 We provide comprehensive, competitively-priced moving services from San Diego to Fresno and throughout all 50 states. We execute local, long distance and international moves for household and office relocations. 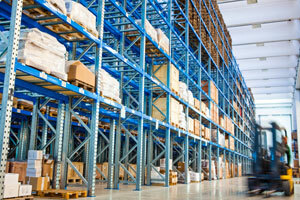 In addition, we have a vast range of specialized moving services for the transport of high-value products. At Alex Moving, it is our first priority to provide full-service relocations for local, nationwide and global moving needs. Contact your Orange County movers at Alex today for more information about our household or commercial moving services. Request your FREE IN-HOME MOVING ESTIMATE right now by filling out our online quote form at the top of this page! Find us on Google+ Local!